We just didn’t want to withhold this giphy from you. Just imagine being part of that crowd at Rock Werchter. Fatima Yamaha is the story of a release on D1 Recordings, of a small number of records pressed, and of a side-product quickly put on the backburner. Yet the story picks up fully eight years later via our label Magnetron Music, with the electronic scene going mad for that long-forgotten song. For many years, Fatima Yamaha was shrouded in mystery, known only to be a project led by “a young lady born to a Japanese father and a Turkish mother”. Now, after two fully sold out tours in the past two years, the mystery remains. In 2015, he collaborated with Dekmantel on a reworking of his hit “What’s A Girl To Do?” and in February 2017 the next hit “Araya” arrived. Meanwhile, his live shows unfailingly live up to expectations, offering refined house complemented by virtuoso synths. 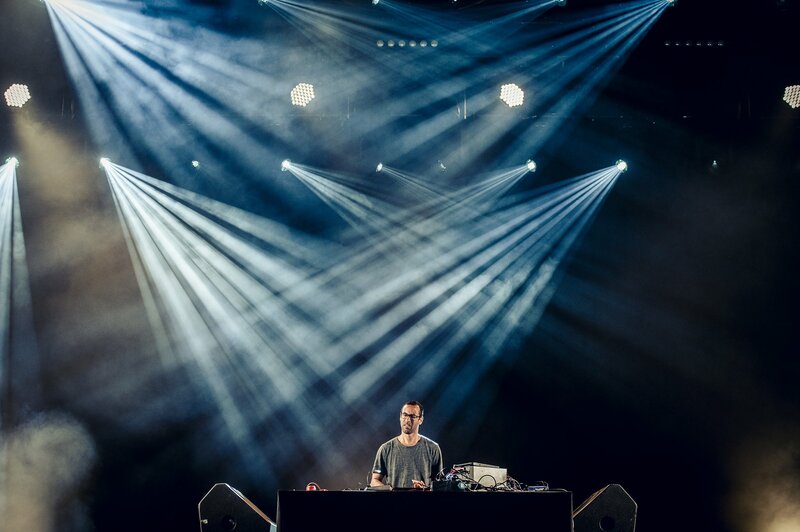 Fatima Yamaha is now in the spotlights of the electronic music scene, and it cannot take long until his third tour is sold out. This third tour will take place in October and November 2017, all the way through Europe. He will visit - amongst other cities - London, Belfast, Paris and Berlin. Check out all the exact dates below. 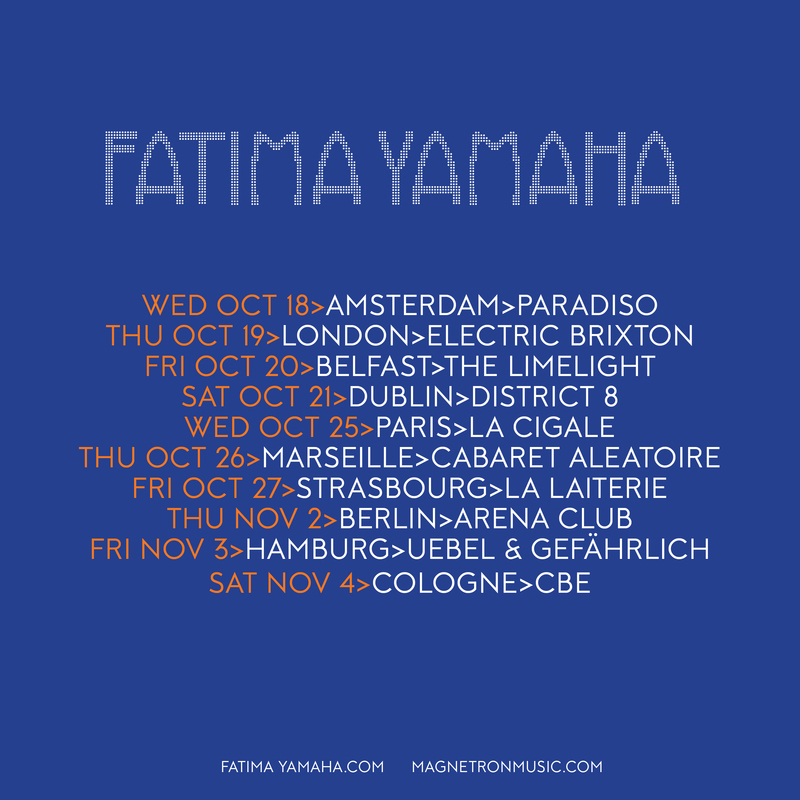 Buy your tickets for Fatima Yamaha’s European Autumn Tour here!